MEGHAN + KEVIN | ENGAGED! We just got back from an incredible trip to NYC last night, so it makes me happy to post this urban engagement session from our very own 5 points in East Nashville. The color in the first photo is so soothing and pretty, but just know I sacrificed my left chaco to dog poop to get the shot. Later, a giant bug landed on my eyeball and I only freaked out for about 30 seconds. Aside from all that, the light was right and these two are fun and we drank beer and ate pizza and it was a success. Looking forward to your wedding in November! No question it's going to be a party! 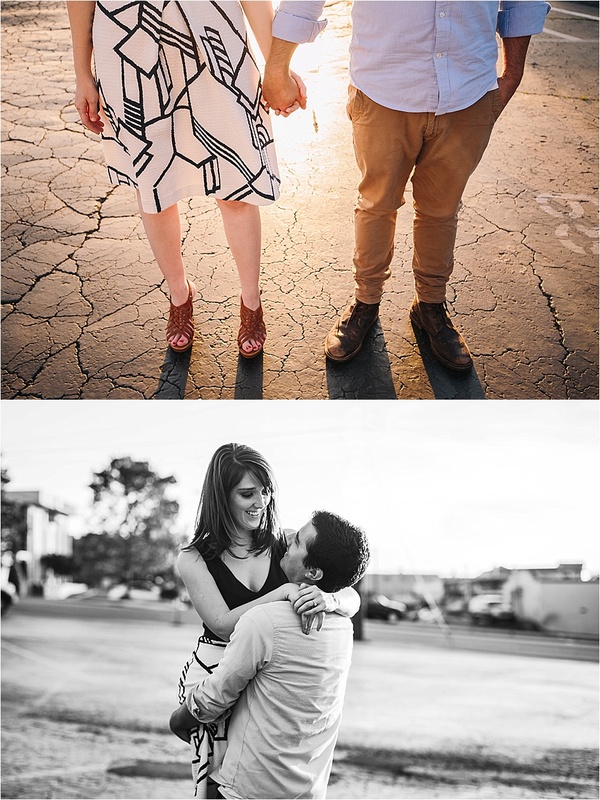 JANANNE + DANIEL | ENGAGED! 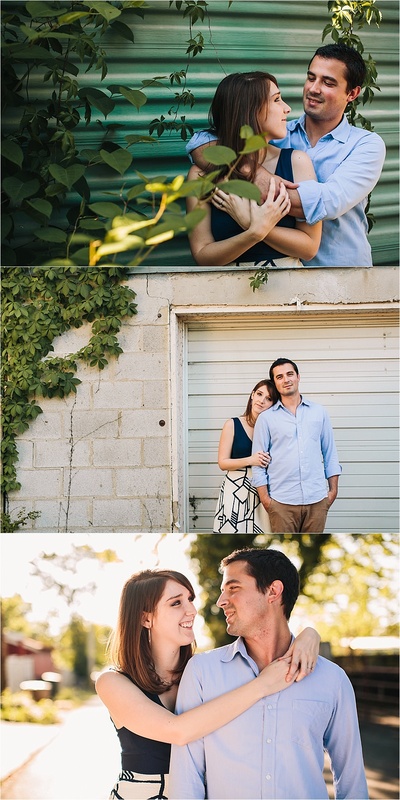 KELLY + KENT | ENGAGED!